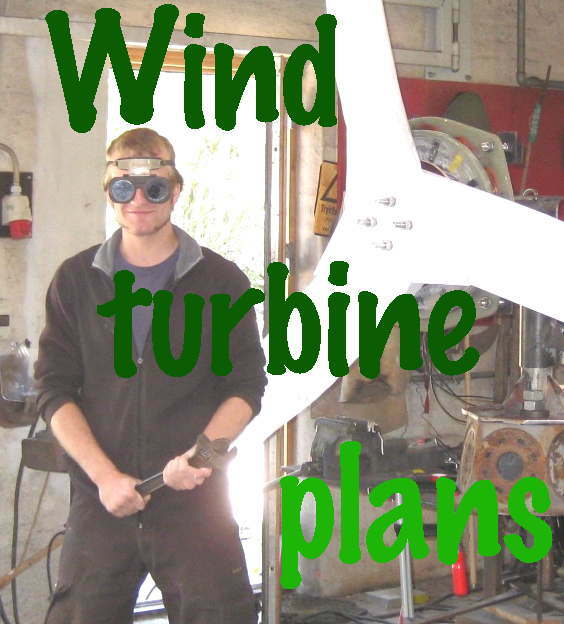 In this manual the 3-bladed VIRYA-1.04, electricity generating windmill, is described. 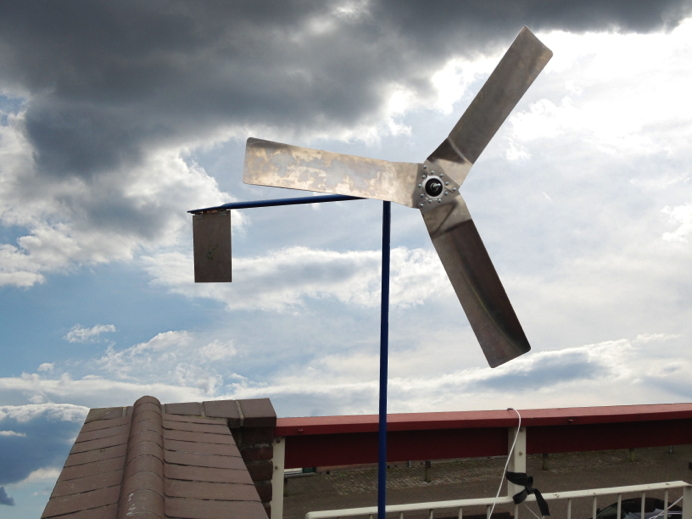 The generator of this windmill is made of a Shimano Nexus hub dynamo type DH-2R40 or another type with similar flange dimensions. 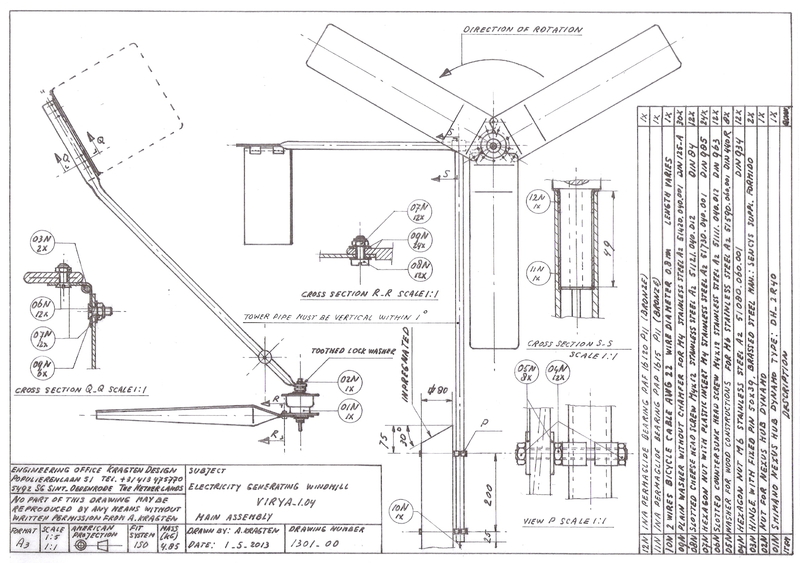 It is expected that, together with the detailed drawings, the windmill can be manufactured in a simple workshop.